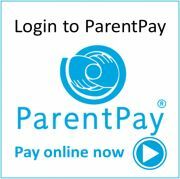 If you would like to set a daily limit for your child's lunch account, please contact the school office. 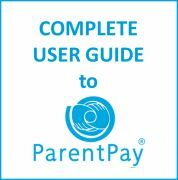 You should find all the information you need below to help you when using ParentPay. If you have any queries, please contact us on 020 8570 5700.